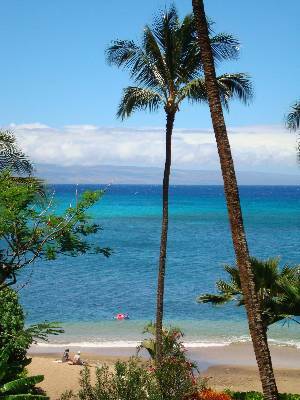 Valley Isle Resort is located on the beautiful west shore of Maui, Hawaii, where you will find sun soaked beaches and fabulous tropical scenery. The magic of the isle will capture your heart. Condo's 401 and 402 overlook the ocean which is 150 feet away. 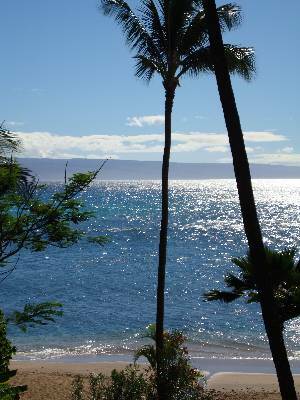 Sit on the lanai in the winter and watch the whales playing in the ocean! 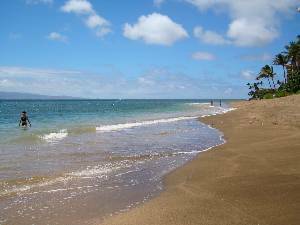 Take a walk along the fabulous beach, in either direction and make sure you bring your camera for those famous West Maui sunsets! These condos are both beautifully remodeled, with all new furniture and all the conveniences of home. 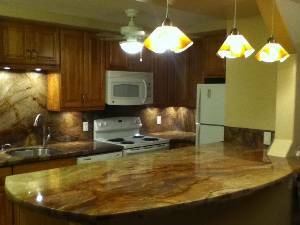 Both have full kitchens including washer and dryers. Each condo also has a queen sized bed and both have queen sized sofa sleepers. We have free high speed internet service and flat screen tv's wiht DVD, CD players, and stereos. Parking is free and convenient. 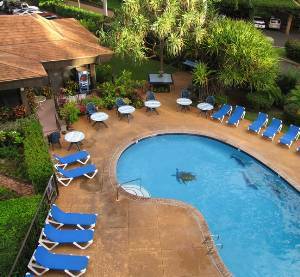 The pool is surrounded by beautiful tropical gardens and also has a barbeque area. There are restaurants within walking distance and rainbows are guaranteed if you watch the rainforest above West Maui Mountains! The weather is about 71 degrees to 87 degrees all year round! You could stay on island for months and never run out of fun activiites! Everything you need, just like the comfort of your own home! 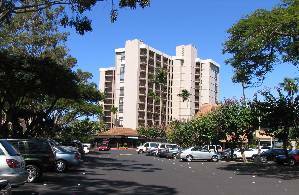 World famous golf courses, lu'aus, helicopter tours, tennis courses, close to Lahaina with world famous artwork which is rivaled only by Paris, great restaurants in every price range, close to supermarkets, catamaran tours, swim with the seaturtles, snorkel or dive in Molokini crater, visit the ocean museum, take a submarine tour of the ocean, watch the sunrise on top of Haleakala, a dormant volcano, and then bicycle down, rent 4 X 4's, go on dolphin tours and watch the spinner dolphins as they are playing next to the boat, drive along a gorgeous road to Hana, and make sure you stop to watch the many waterfalls, swimm in the waterfalls, have fun during any and every holiday with the celebrations, and so much more! Or, you could just lay on the beach or lounge by the pool and relax!!! 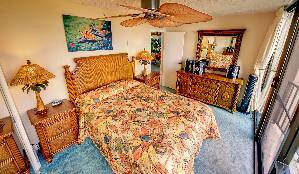 1BR/1BA deluxe air-conditioned oceanview condos for rent direct from private owner at steeply discounted rates. 10% discount from all rates for reservations of 28 days or longer. Five night deposit due to confirm within ten days of reservation. Balance in full due 30 days prior to arrival. Monthly rates balance in full due 60 days prior to arrival, or if winter reservation, due by November 1st. We will cheerfully refund less $100 dollars incurred costs if rerented. If not rerented, we are not able to refund. Deposit: Five night deposit per condo must be recieved within ten days of reservation. Payment in full 30 days prior to arrival. For monthly deposit, 50% due 60 days prior to arrival, balance in full due 30 days prior to arrival. Cancellations and Refunds: All deposits forfeited if cancelled unless re-rented. We will cheerfully refund all rerented deposits less $100. Other Fees: Discount fee for gymnasium. Parking is free. No hidden fees.